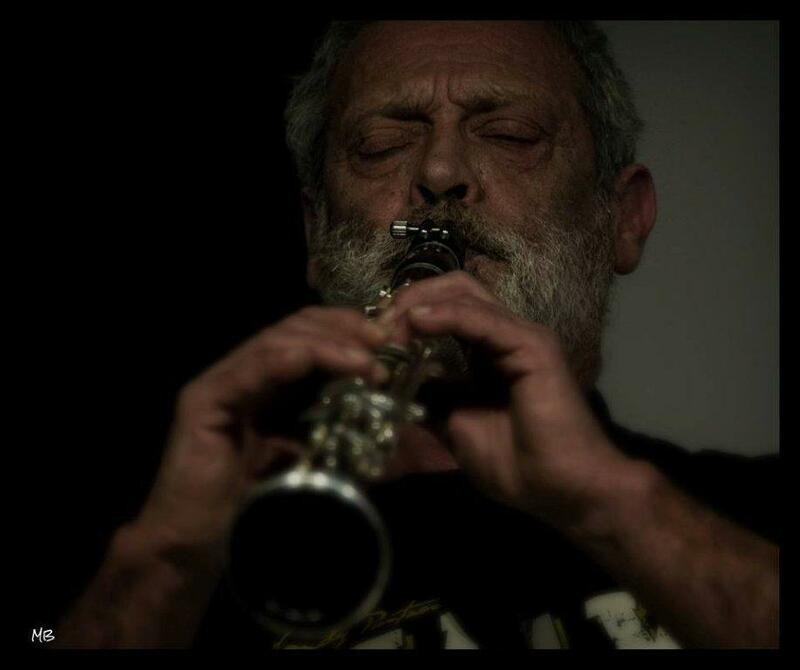 Renato Cordovani, clarinetist and saxophonist from Florence, dedicated his artistical life to performances and free improvisation in solo and with many other musicians (E.Ricci, T.Honsinger, F.Monico, N. Vernuccio, R.Geremia, G. Trovesi, M.Schubert, S.Bergin, M. Sabatini, among aothers), poets and actors (J.J.Lebel, F. di Francescantonio, M. Santini, Ottovolante, N. Rinaldi, among others) dancers (Alessandro Certini, S. Cesaroni, among others), performers (Musica e poesia contemporanea Phoné e la Voce con J.J.Lebel, Not(t)e da ridere comicità in jazz, La Corte – Arte Contemporanea, Il disordine delle Arti – Le Forme del Suono, Chimica e Arte, Extra(s)colto, Jazz Homage to Henry Miller duo with G.Trovesi). He invented with M.Santini, composed for and conducted “La Grande Orchestra del Cotechino Marcio” with wacky songs and poetry by Massimo Santini. After many years of collaborations “Cordonbleux at NOF” represent his debut album.